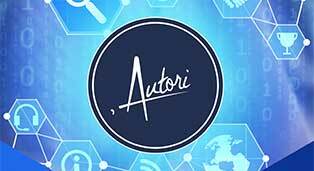 What is the penalty?According to the Law on Copyright, the legal person that without authorization exploits the author's work is punishable by a fine of two thousand (2000) to ten thousand (10,000) Euros. Under the Criminal Code, anyone who without authorization uses the author's work is punishable by imprisonment for a period of three to eight years. What is the task of the Task Force against piracy?The main task of the Task Force is to fight piracy, detention of the illegal sellers in the market and seizure of pirated materials in the market. In the Republic of Kosovo, copyrights are rights guaranteed by the Constitution, the Law on Copyright and Related Rights, and from 1 January 2013, they are sanctioned according to the Criminal Code. In this respect, we can say that the necessary legal infrastructure for the protection of copyright has been created. 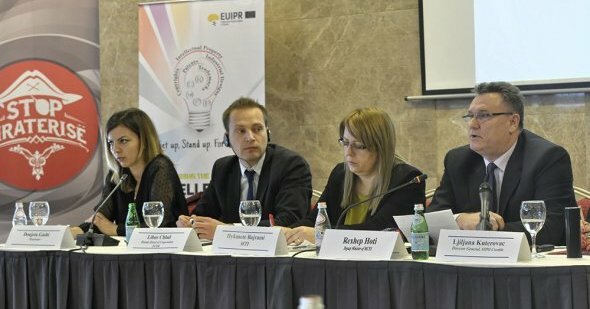 However, the implementation of copyright and related rights in Kosovo is being challenged by the high rate of piracy. Piracy includes reproduction and distribution of copies protected by copyright, or communication and availability of protected material without prior authorization from the right holder, when such authorization is required based on law. Respectively, piracy is a phenomenon that has to do with violations of rights of different works such as; musical, literary and film works, software, video games, database etc. 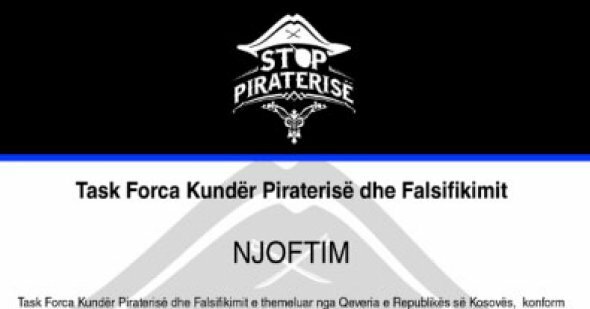 The issue of combating piracy is a challenge not only of the Republic of Kosovo but also of other developed countries. It must be mentioned the fact that copyrights are civil and legal rights, which must be protected by their superiors, specifically by rights holders. But, when dealing with the phenomenon of piracy, which at the national level is high, and organized, then it is an institutional obligation to take organized state measures as more efficient ways of combating this negative phenomenon. Ministry of Culture, Youth and Sports, respectively Copyright and Related Rights Office, in early 2012, had taken the initiative to establish a National Strategy against Piracy. For this reason, it was established the Working Group, which drew up this strategy, which was approved by the Government of the Republic of Kosovo on 04 October 2012. The policy proposed under the strategy has envisaged steps that must be taken in order to successfully combat piracy and counterfeiting. 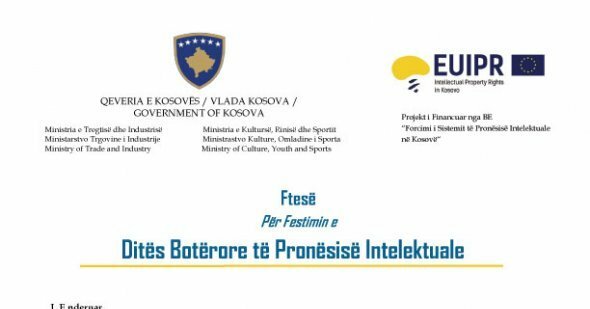 Strategy drafted, primarily contains basic notions associated with piracy and its forms of presentation; duties and roles of the institutions in the fight against piracy; objectives and activities; as well as the recommended approach for the Government of Kosovo. In order to reach the objectives of the strategy, it is provided undertaking specific activities for each objective, all these according to the Action Plan, which in detail set out the activities that will be implemented. Disabling the operation of Web sites containing pirated material.